Board Member Elections – 2017 – Slackline U.S.
Vote on our new board members! Tim Ross and Sara Kaiser are stepping own from their roles on the Slackline U.S. executive board and will continue working with us as volunteers. Take a look at the board member nominations below and then click the link to vote. The board member vote is a single vote to accept or deny all three board members. Voting will close May 15th. Nick has been slacklining since 2009. 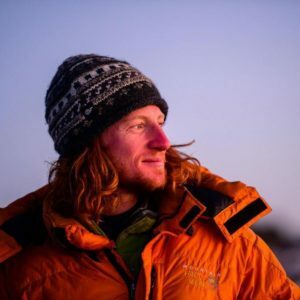 He’s currently a graduate student studying global development practice while living in his van and traveling to highline, ski and climb as full time as possible! Nick’s roots are in Tahoe, where he grew up, and Colorado, where he lived for 4 years and learned to highline. Preserving and repairing slackline access through community development and transparent conversation is his goal for working with Slackline U.S.
As an Executive Board member, Nick’s primary role would be in access management. Slacklining since 2003. 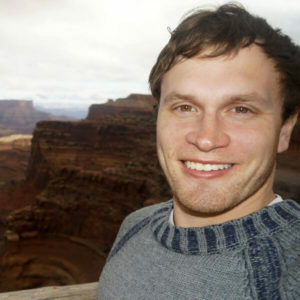 Scott is an adventure photographer and slackliner who recently moved to California from Utah. He’s long been a fixture of the Moab community when he isn’t traveling for his photo and video projects. A member of the advisory board of Slackline U.S. since our founding, Scott has used his photo and video skills to help us spread our message. As an Executive Board member, Scott’s primary role would be in media and communications. Dan got hooked on slacklining after discovering it at the climbing gym in his hometown of Concord, New Hampshire in 2013. As a slackliner, Dan loves challenging himself on longer, looser, and higher lines but it’s the community, friendships, and adventures that really pulled him into the scene. Traveling for slacklining has become a significant part of Dan’s experience and allows him to meetup with old friends all around the country all the while making new ones from all over the world. 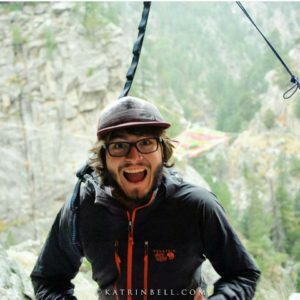 A scientist by background, Dan co-published the first Slackline Accident and Incident Report in 2015 and is working on subsequent analyses to help the community understand current issues, improve safety, and educate the public. As an Executive Board member, Dan’s primary role would be in knowledge and data analysis.